HMD Global launches new Android smartphones in India as it tries to combat the popularity of Xiaomi and Samsung. HMD Global, the Finnish startup with license to sell Nokia-branded mobile phones, made its global debut last year. The company launched new Nokia-branded smartphones running Android at MWC last year, and instantly became the most talked-about smartphone brand. 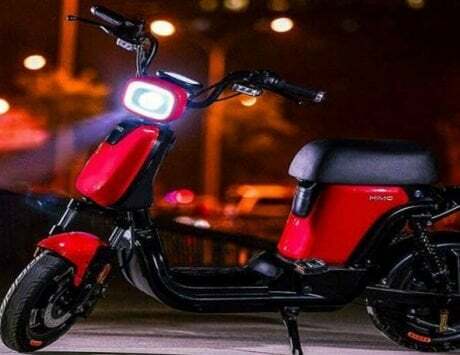 Counterpoint Research estimates it managed to achieve one percent market share globally at the end of 2017, and it is already on to its second act. 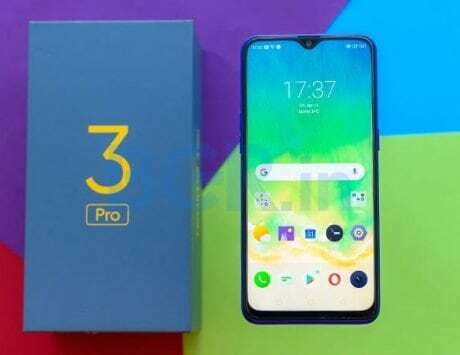 At MWC 2018 in February, HMD Global launched five new mobile phones that includes four new devices based on Android. 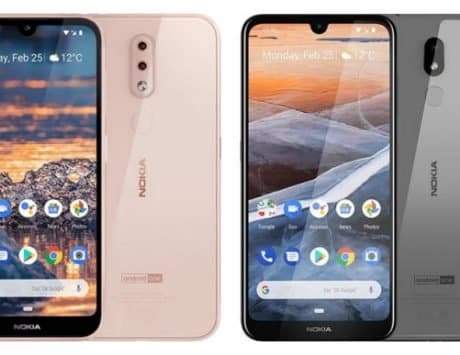 The company launched Nokia 1 based on Android Oreo (Go edition), Nokia 6 (2018) as the successor to last year’s model, and Nokia 7 Plus and Nokia 8 Sirocco premium smartphones. It also resurrected Nokia 8110, popularly called as ‘The Matrix’ phone with 4G connectivity. Last month, it launched the Nokia 1 at a retail price of Rs 5,499, and at an event held in Delhi today, the company brought other devices to the Indian market. 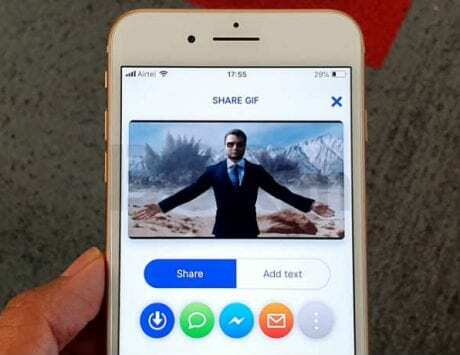 At the event, Pekka Rantala, Executive Vice President, Chief Marketing Officer, HMD Global told media that the company has seen tremendous growth in the past year. He added that the company saw device registrations from over 170 countries in the past year, and is in the smartphone industry for a long run. Ajey Mehta, HMD Global’s India head, said that the company has come a long way from welcoming new devices to home and now calling it as welcome to Nokia town. He also emphasized that the company staying true to Nokia DNA are building devices based on great build quality, unique experience and superior Android experience. 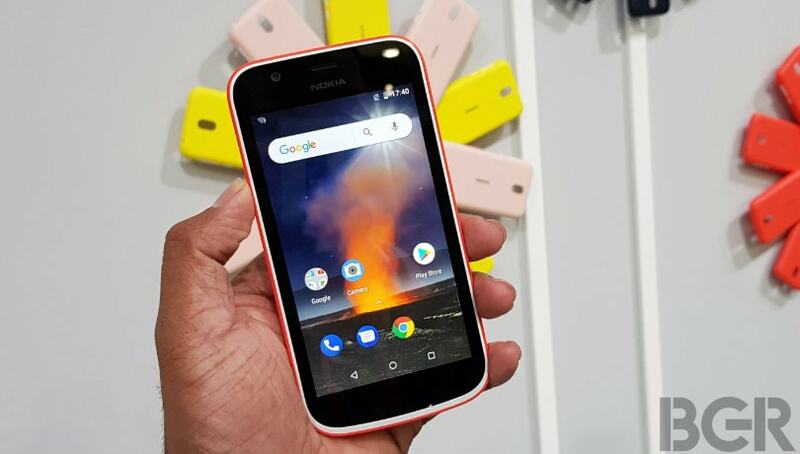 Nokia 1 is the first smartphone from HMD Global to be based on Google’s Android Oreo (Go edition). It features a 4.5-inch display with a WVGA (854×480 pixels) resolution, and is powered by MediaTek processor. The smartphone comes with 1GB of RAM and 8GB of storage. 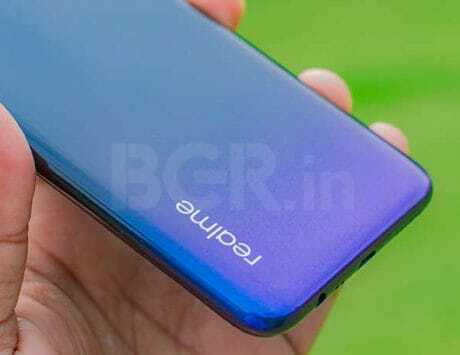 It features a 5-megapixel rear camera and a 2-megapixel selfie camera. The Nokia 1 supports 4G LTE and is aimed at first time smartphone buyers who are worried about laggy experience with entry-level devices. It is currently available for purchase at Rs 5,499, and HMD Global is also bringing back the Xpress on cover for the smartphone. Nokia 6 (2018), as the name implies, is the successor to last year’s Nokia 6 smartphone. It features a design similar to its predecessor with series 6,000 aluminum unibody chassis. The major improvement comes in the hardware department with the new Nokia 6 using Qualcomm Snapdragon 630 mobile platform, bringing over 60 percent improvement over Snapdragon 430 chipset found on its predecessor. The Nokia 6 (2018) features a 5.5-inch Full HD IPS LCD display like last year’s model, and comes with 3GB RAM and 32GB storage. It also supports expandable storage up to 128GB via SD card slot. It retains the 16-megapixel primary camera with 1 micron pixel size, f/2.0 aperture and dual-tone flash. It also gets an 8-megapixel selfie shooter with 1.12 microm pixel size, 84-degree field of view and f/2.0 aperture. The new Nokia 6 is an Android One smartphone, and it runs Android 8.0 Oreo out-of-the box. 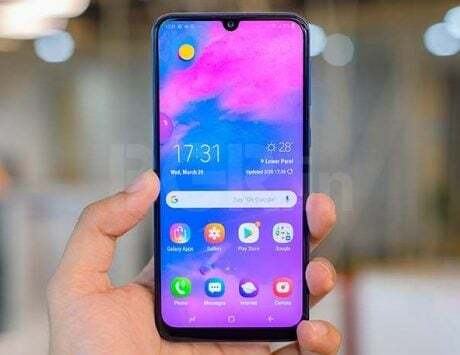 There is a front-mounted fingerprint sensor, and it supports connectivity options like Wi-Fi, Bluetooth 5.0, GPS, NFC and 4G LTE with maximum download speeds up to 150Mbps. It gets 3.5mm headphone jack with single speaker, and support for Nokia OZO audio. The smartphone comes with 3,000mAh battery, and uses USB Type-C port for charging. The Nokia 6 (2018) will be available in black copper, white iron and blue gold color options. 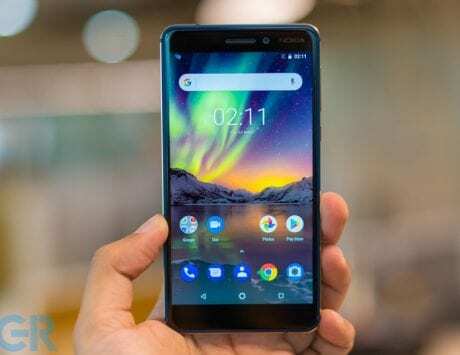 The Nokia 6 (2018) is priced at Rs 16,999, and will go on sale starting April 6 from Nokia Mobile Shop and select retail outlets. Nokia 7 Plus is one of the most beautifully designed smartphones from HMD Global, and it adopts the modern design language with thinner bezels and support for a display with 18:9 aspect ratio. The smartphone features a 6-inch IPS LCD display with a resolution of 2160×1080 pixels with Corning Gorilla Glass 3 protection. Powering the device is an octa-core Qualcomm Snapdragon 660 SoC coupled with 4GB RAM and 64GB expandable storage. The Nokia 7 Plus gets dual 12-megapixel rear cameras with the primary sensor supporting f/1.75 aperture and secondary image sensor having f/2.6 aperture. Both the lens use Carl Zeiss optics with the secondary camera doubling as telephoto lens with 2x optical zoom. It features a 16-megapixel selfie shooter with Carl Zeiss optics and 1080p video recording. Like Nokia 8 last year, the Nokia 7 Plus also supports Bothie mode where the user can shoot with both the front as well as rear camera. The smartphone supports Wi-Fi, Bluetooth, GPS, NFC, FM Radio and Cat 6 LTE. It also runs Android Oreo with Google’s Android One branding, and comes with a rear-mounted fingerprint sensor. 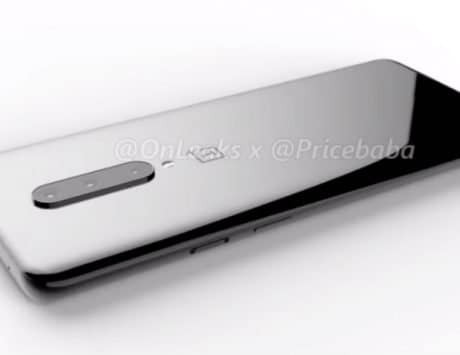 There is also a 3,800mAh battery and USB Type-C port for charging. The Nokia 7 Plus will be available in Black Copper and White Copper colors, and comes with a price tag of Rs 25,999. 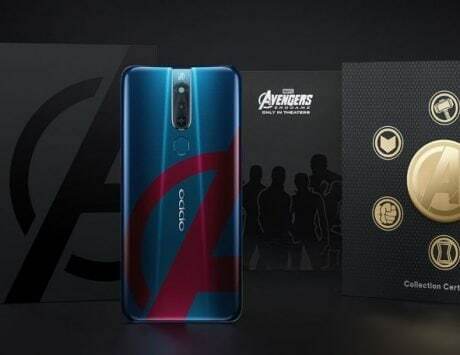 The pre-booking starts from April 20 and will go on sale from Amazon India starting April 30. Nokia 8 Sirocco is the true culmination of the brand, and it takes smartphone design to a whole new level. The Nokia 8 Sirocco is built from a single piece of stainless steel, and it features Corning Gorilla Glass 5 at the front as well as the rear. It features a 5.5-inch pOLED display with Quad HD resolution of 2560×1440 pixels. Despite the thin bezels, HMD Global is sticking to 16:9 aspect ratio, while the industry is moving towards 18:9. The Nokia 8 Sirocco is powered by Qualcomm Snapdragon 835 chipset coupled with 6GB RAM and 128GB internal storage. It also features a dual rear camera setup with Carl Zeiss optics like the Nokia 8 and Nokia 7 Plus. It features a combination of 12-megapixel primary camera with f/1.7 aperture and a secondary 13-megapixel telephoto camera with f/2.6 aperture. The smartphone uses a 5-megapixel selfie camera with display flash and larger 1.4 micron image sensor. On the connectivity front, the Nokia 8 Sirocco gets Wi-Fi, Bluetooth, GPS, NFC and Cat 12 LTE with support for up to 600Mbps download speeds. It also runs Android Oreo with Android One support, features a rear-mounted fingerprint sensor, IP67 water and dust resistance and comes integrated with 3,260mAh battery. The Nokia 8 Sirocco also supports wireless charging and comes in shiny black color. The Nokia 8 Sirocco is the most premium device in HMD Global’s lineup, and it is priced at Rs 49,999. It will be available from April 30 with pre-booking starting April 20 via Flipkart and other retail partners.